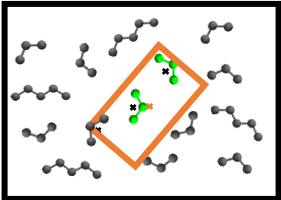 GPU optimized monte-carlo molecular simulation engine. In the next release, GOMC will support simulations of cyclic molecule in various Ensembles. In the next release, GOMC will support the MEMC move to exchange molecules within and between simulation boxes. 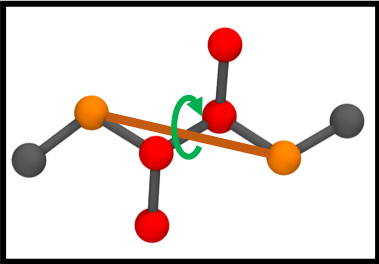 In the next release, GOMC will support the crankshaft move to sample the internal configuration of molecules, including cyclic molecules.